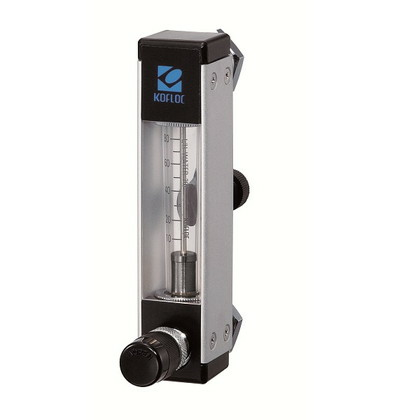 In order to respond to the new field, KOFLOC has been focus on liquid-related product. 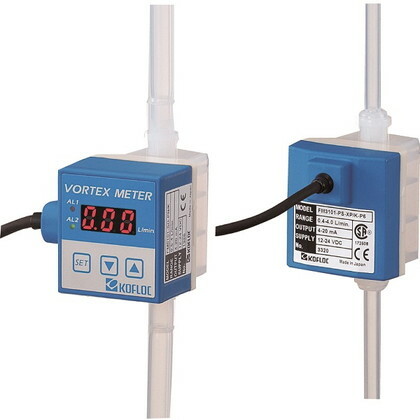 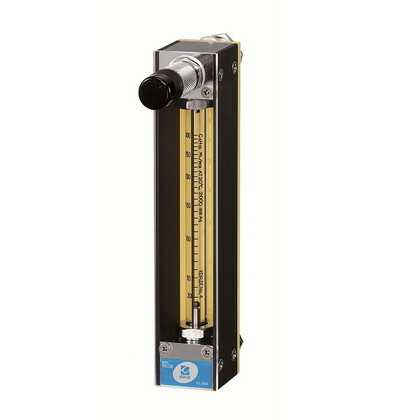 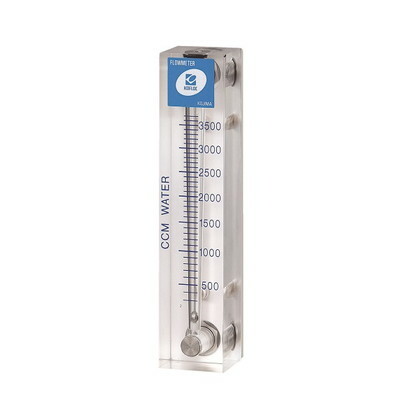 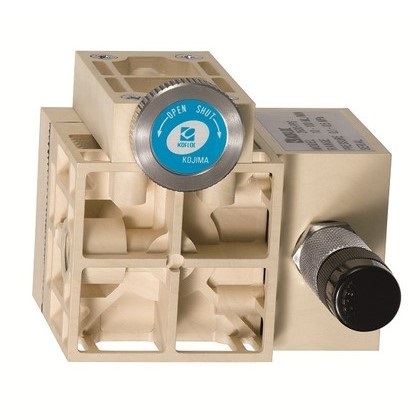 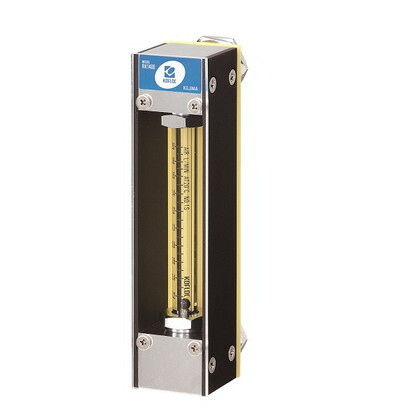 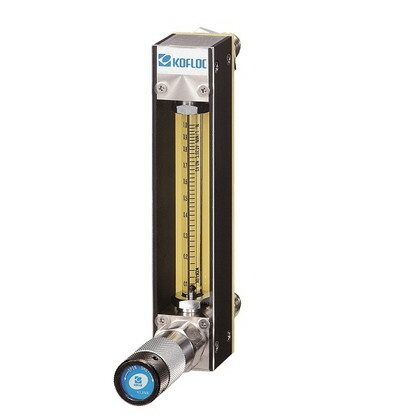 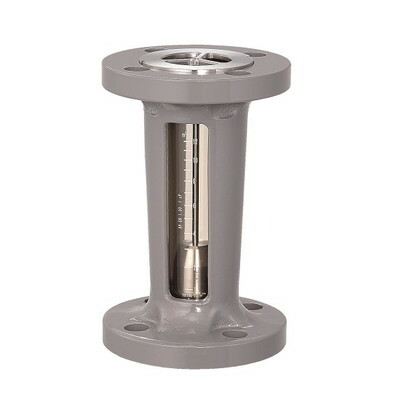 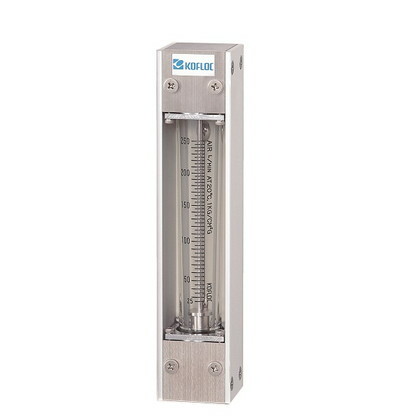 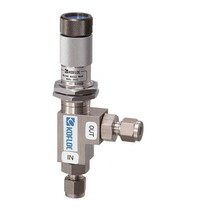 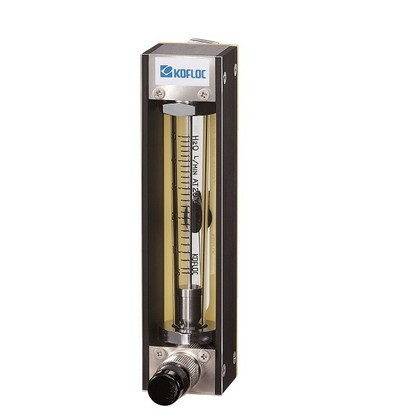 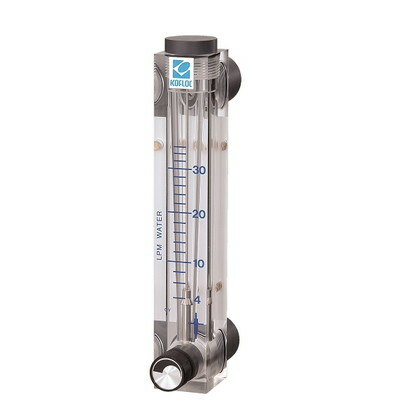 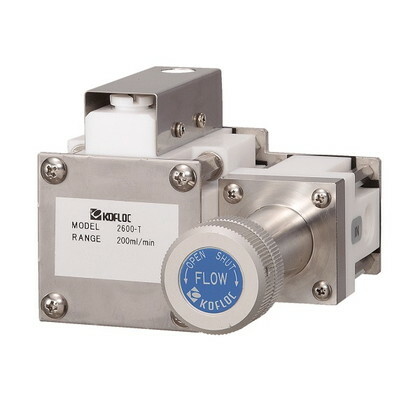 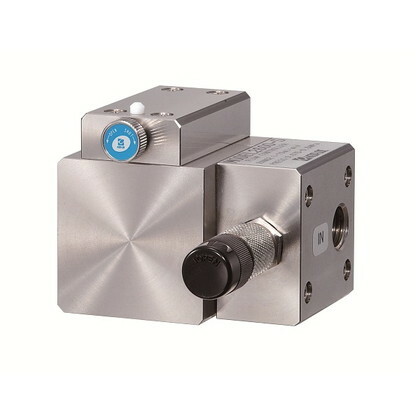 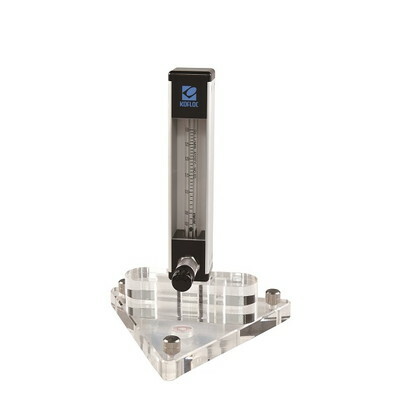 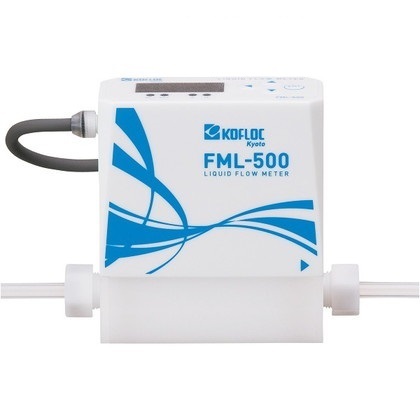 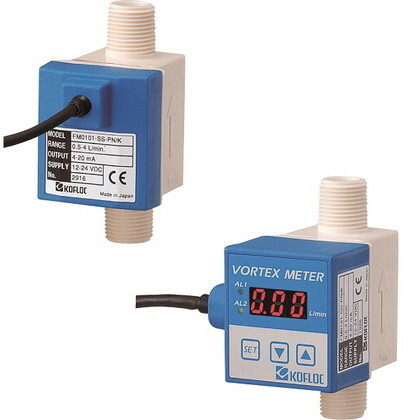 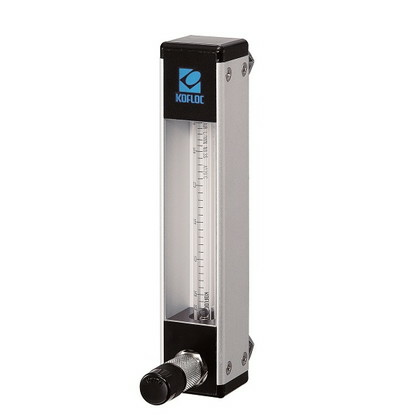 As a first step, we developed liquid mass flow controller 「FCL-200」 and ultrasonic flowmeter for various liquid 「FML-500」. 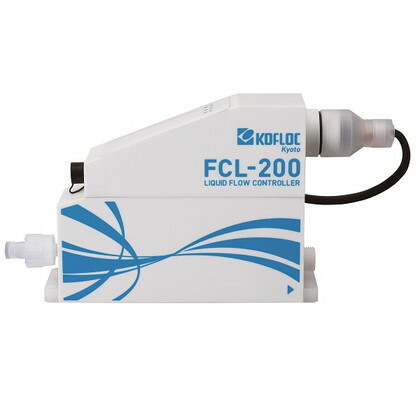 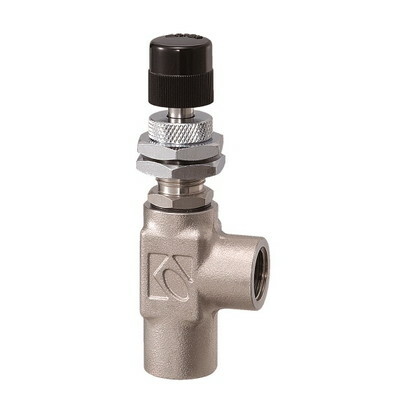 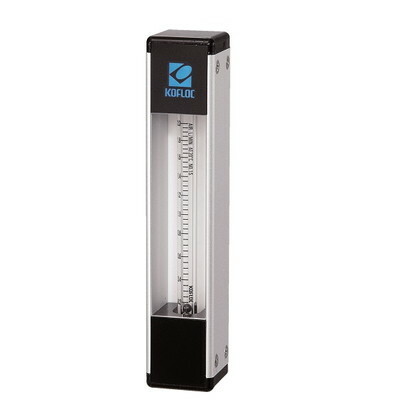 We will continuously try to increase our liquid-related lineup to respond to client's demand, so please don't hesitate to contact KOFLOC even if it does not meet your needs.